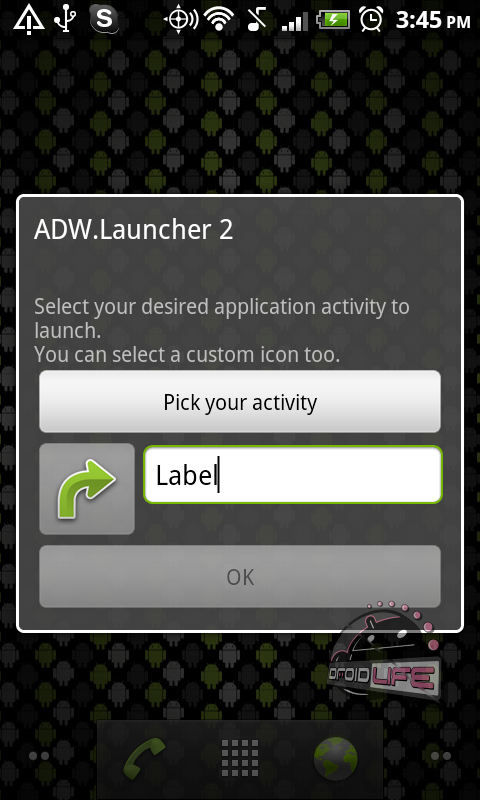 A new ADW Launcher could be on the horizon or at least a major update to the current EX or regular versions that will include a set of new and extremely impressive features that you’ll most definitely enjoy. I had the pleasure of spending a few minutes with a really early version of “ADW2” today and am already craving more of this hot sauce. So what’s included? Hit the break to see. 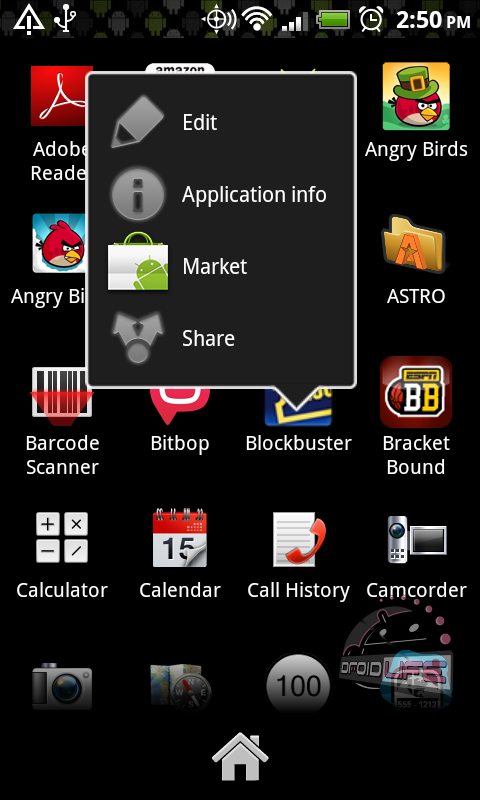 When you are on a home screen and long press on a widget, you now see more options than before including shortcuts to the Application info and Market pages for the app. 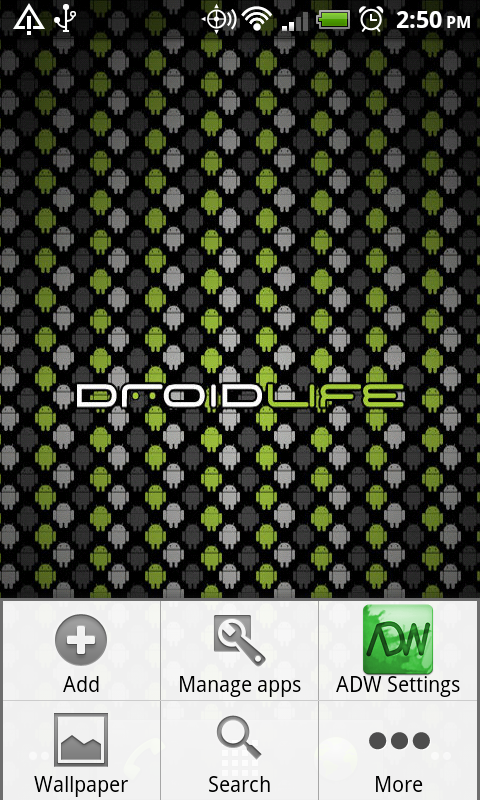 You can also quickly set up custom shortcuts using ADW’s menus rather than the standard Android process. 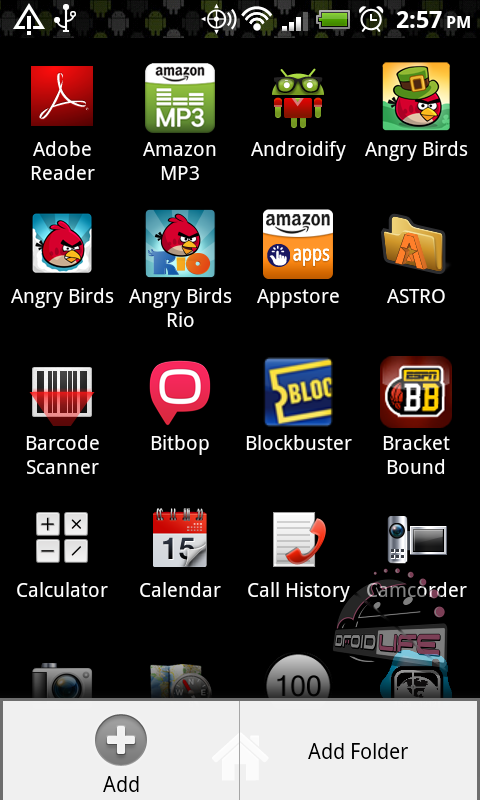 These new app drawer functions are probably the most impressive. You can now long press on apps from within the drawer to see a variety of options, giving you more control over the look and feel. 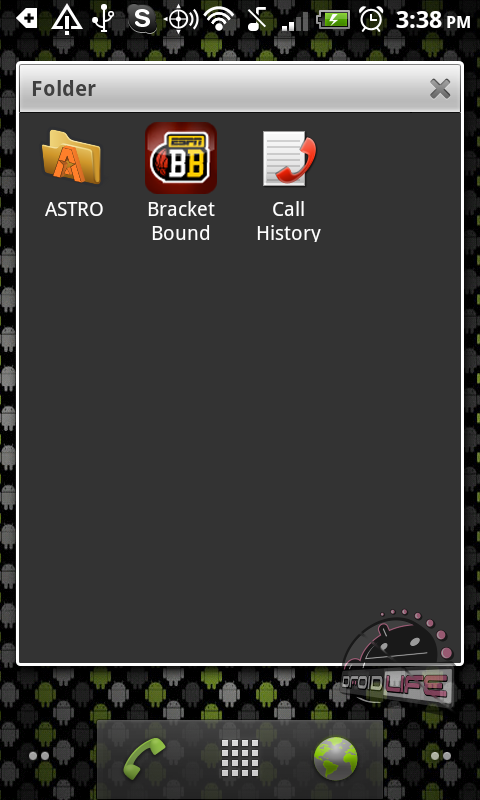 You can also add folders directly in, plus a bunch of other shortcuts. After playing with the new app drawer for 30 seconds, you see how amazing these new tweaks will be once this thing gets fine-tuned and is ready for release. App is not available from me, but by doing a search on Twitter for “ADW2” I’m sure you will get some clues as to where you can find it.